Actress, filmmaker and TV presenter Lakshmi Manchu was last seen in a film titled Lakshmi Bomb. The film released in March this year after several postponements and turned out to be a disappointing venture at the box-office. 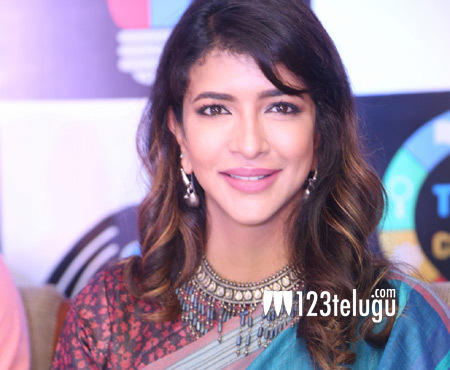 In her latest media interaction, Lakshmi Manchu revealed why she is not signing more movies these days. Lakshmi said that she was quite disappointed with her last movie. “I was narrated a different story, but the film turned out to be something else. I felt cheated and that’s why I had decided to be more choosy about the films I sign. Lakshmi also revealed that she will soon commence a film in the direction of a debutant named Vijay.